As your wedding is unique, I like to work with you and come up with a package and price that takes your priorities and budget into consideration. However, I also understand that it helps to have some sort of idea of the cost that could be involved. So, here are my most popular packages for Photography and for Videography. A pre-wedding meeting to discuss your photo ideas, selection and timings. This includes a visit to your venue and to any other key locations. 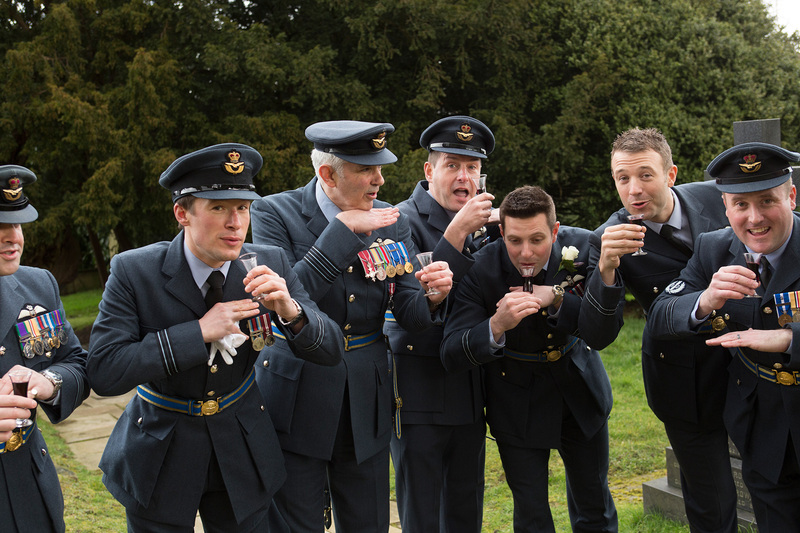 Photography from your pre-wedding preparations right through to call for dinner. 300 (ish!) high resolution, digital images, individually colour corrected for your own use and with full printing rights. 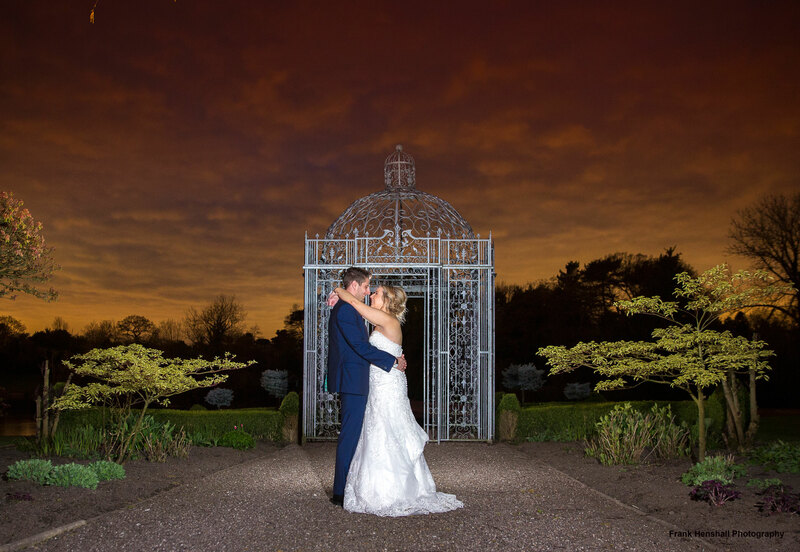 All images presented to you 1 week after your wedding! 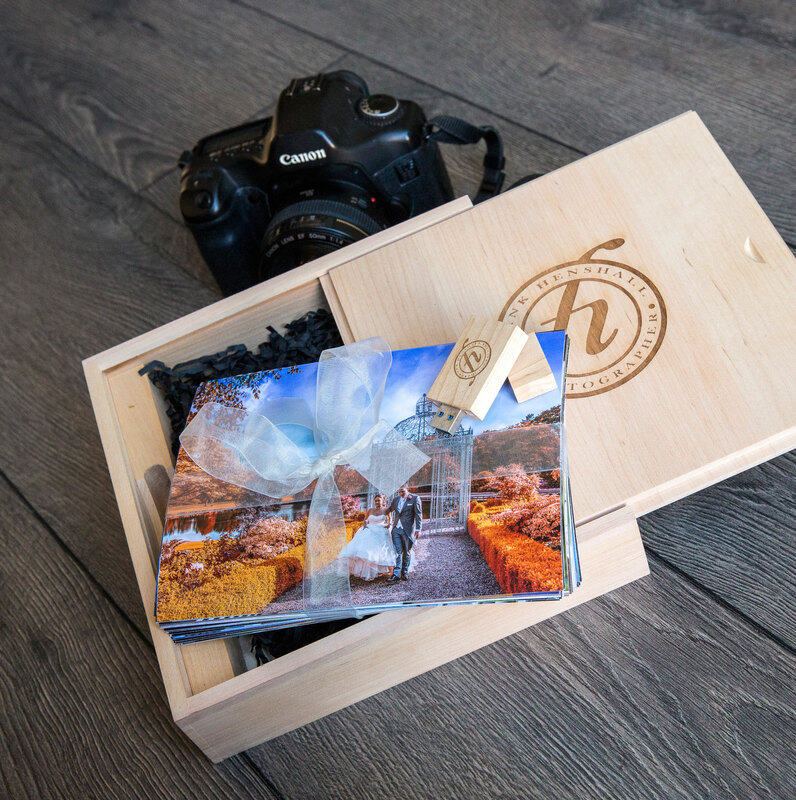 A handmade, wooden keepsake box containing a USB of all your digital images and a selection of prints from your day. 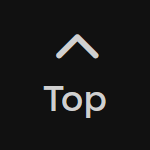 What extra options do I offer? Extra evening coverage - usually about 2 hours works well to include any evening entertainment, guests and dancing. Image quantity upgrade – if you would like more choice of colour corrected images, particular recommended for the larger wedding, why not go for this upgrade? You will receive unlimited (up to 1,300!) high resolution, digital images, individually colour corrected for your own use and with full printing rights. Why not take a look at my Portfolio to get a glimpse of what I do? We offer a unique videography service that captures all the key moments of your wedding day in the form of short video clips. These are then edited to a song of your choice and result in a 5-10 minute video. This is a great product as it documents the highlights of the day and, although packed with detail, is quick to watch and ideal to use on social media if you want to put it up! Videography from your pre-wedding preparations right through to call for dinner. A pre-wedding meeting to discuss your ideas and timings. This includes a visit to your venue and to any other key locations. Your unique video presented to you 3 weeks after your wedding. A handmade, wooden keepsake box containing a USB of your video. Extra evening coverage – usually about 2 hours works well to include any evening entertainment, guests and dancing. If you would like me to take photographs and video at your wedding, you will receive a discount. Please contact me for details. 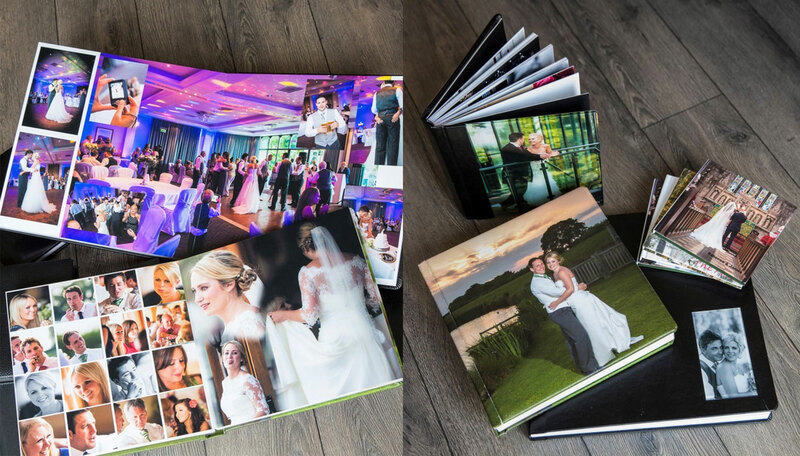 We offer a bespoke album design service with a large range of sizes and styles.